We all want to save money. By regularly maintain your central heating system utilizing power flushing, you’ll see your heating system last longer, and cost less in energy bills. If you haven’t heard of power flushing don’t worry, we’ll explain it to you. Debris and sludge can build up inside your central heating system if allowed. Sludge and debris can build up inside the pipework, heat exchanges, and radiator which leads to blockages. When the system gets blocked up, it makes it harder for heat to travel through the heating system. This makes your system work harder, costs you more in energy bills, and can even lead to your system failing altogether. So, what is power flushing? Power flushing is a very popular and efficient way of cleaning your central heating system. Water is flushed through the system at high pressure, helping to dislodge lime scale, debris, build-up and sludge inside the heating system. Power flushing isn’t something that central heating system experts recommend anyone should attempt by themselves. Without the correct tools, experience, and knowledge it could lead to much bigger problems! 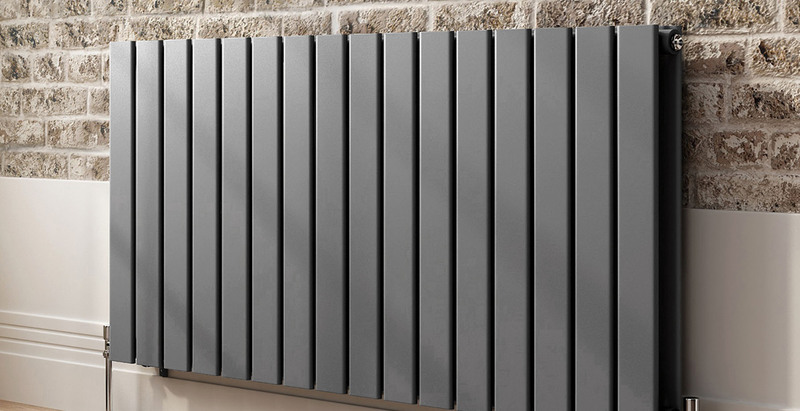 By undertaking early, a preventative cleaning measure on your central heating system you could prolong the life of your system or boiler, save money on energy bills by creating a more energy efficient central heating system, and leave your home or business warmer through the colder months. If you would like to learn more about power flushing your central heating system, then don’t hesitate to get in contact with the experts at Lyons Property Services. We can help you save money on your energy bills, and install and maintain boilers or central heating systems. Interest-free credit options are available on selected models, conditions apply. Don’t wait another cold year, upgrade that old boiler today!